It's Chris Parker's senior year of high school and she's preparing for a romantic evening in the city with her boyfriend. Unfortunately he bails at the last minute, claiming he's sick. Chris ends up babysitting for the Anderson's two kids Brad and Sara. It should be an uneventful night but the evening takes an adventurous turn when Chris and the kids, including Brad's friend Daryl, head into the city to rescue Chris' friend Brenda from the bus station. It doesn't take long for the group to find themselves on the run from car thieves, singing in a blues club, narrowly escaping a gang fight and much more. 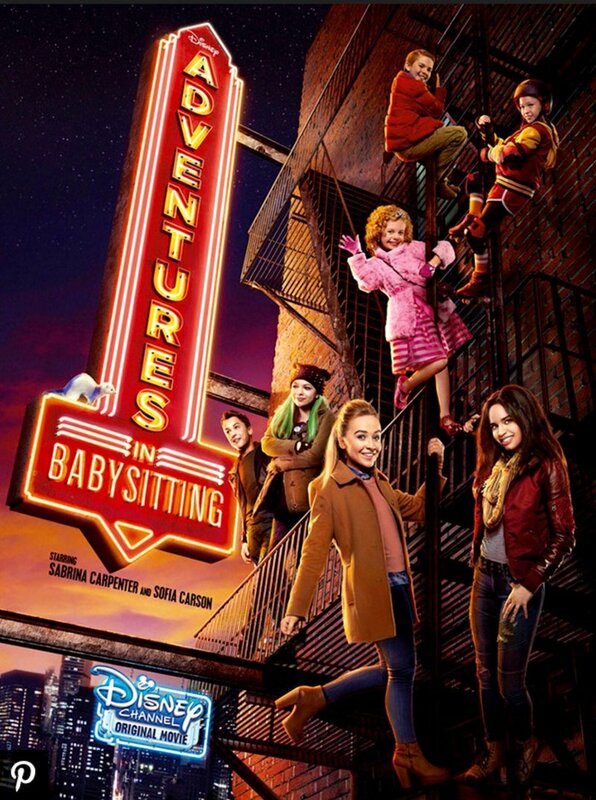 DVDs Release Dates is the best source to find out when does Adventures in Babysitting come out on DVD and Blu-ray. Dates do change so check back often as the release approaches.